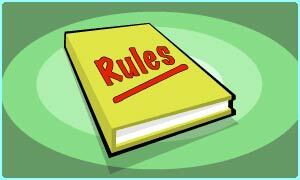 Social Media MLM - Do YOU Know the New Rules of Home Business? 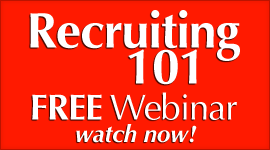 You are Here: MLM Network Marketing Training PassionFire » MLM Training » Home Business MLM Training Articles » Social Media MLM – Do YOU Know the New Rules of Home Business? Social Media MLM – Do YOU Know the New Rules of Home Business? 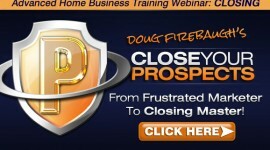 How does someone go about changing their home business success DAILY? Would you like to discover how to do that? 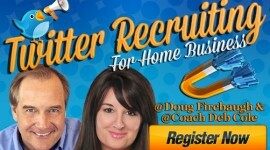 Do YOU know the New Rules of Home business and what they can do for your network marketing business? In the Home Business arena today, there are three very important words that are more than true. Those 3 words are right at the very core of a shift in the Home Business and Network Marketing Profession. What worked 5 years ago, may not work today, as there are New Rules that have been laid over the Home Business grid, and either you play by them-or you don’t. If you do not, then that can end up possibly working against you in the long run. 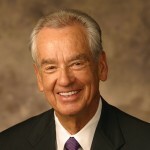 Many MLM companies have come and gone over the years, and I have seen some succeed wildly, and others struggle massively. And there many times is no rhyme or reason why it happens. 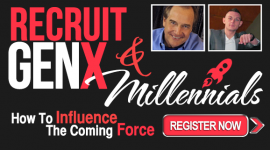 But today, with the introduction of the new Rules of Social Media and Mobile Marketing and Recruiting in Home Business, things are transforming right before our eyes. The same traditional unchanging principles will always work for your Home business, but the approach to them are changing as we speak, and transitioning many companies either into dynamos – or dinosaurs. Depending on the decisions being made, the same thing can be said for Teams in Network Marketing. Some teams are accelerating their growth like crazy through mobile recruiting and social media, while others look at those teams as if they are crazy. All this is occurring because of the introduction of Social Media Marketing and Mobile Recruiting and Marketing in the Home Business Profession. 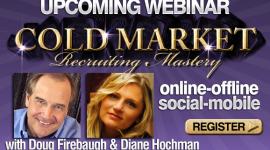 There is a New Marketplace evolving in the network marketing arena and we must accept that. There are New Rules that we have found that absolutely must be embraced and internalized, if you are going to embrace Success in this New Social Mobile Marketplace. Yes, you can still do it the old fashioned way and succeed, but it today is a longer and harder path than what lies before you with the New Rules of home Business Success. New Rule 1: Today, it is NO Longer about just Conversion, but Conversation. Conversion is VERY important, but Conversation is IMPERATIVE. The focus of Network Marketing has always been and generally always will be converting people into customers or distributors. That is the thrust of most businesses –at least gaining new customers. But today’s companies that are accelerating sales massively are not focused on just conversion, as many people today are tired of “The Pitch.” Ask anyone you know. They are looking for something MORE- Conversation. 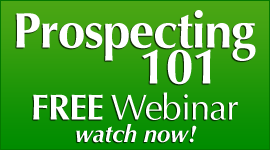 People today have been pitched, sold, recruited, called, pressured, hassled, manipulated, congregated, and have become totally frustrated with the old ways of communication from Network Marketers. People are tired of the mlm pitch-and want THE PATH. They want a Conversation that leads them to NEW Ideas, New Possibilities, New Thinking, and New Solutions to problems that no one else has taken the time to give them. You be the leader they are looking for and lead them with words that guide and direct to Value and Solutions-not just Volume and Selling. Look at the highly successful companies today. They are playing by New Rules and adopting New Tactics. The new way to start the conversion process today is back off—and hold a CONVERSATION- about the prospect, their challenges, your solutions, and how the two can intertwine. It can be online through Social Media Conversation, or through Mobile devices, or it can be offline and through face to face or voice to voice Conversation. Make each prospect the superstar of your conversation and make it about their wants and desires. Take them to places of possibility that they never thought possible through the New Media. If you do, you will be holding many more conversations with them as your new Success partner in your mlm home business. 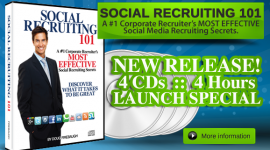 FREE social recruiting ebook- “Social Recruiting Power”- over 50 recruiting secrets- FREE! 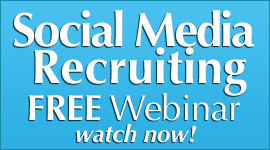 Social Media Recruiting- Contacts vs Content?